Climate change has brought the global environmental crisis to its crux and to top all our priority lists. 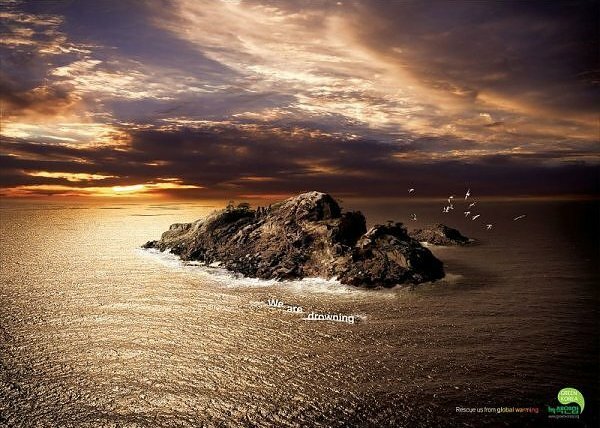 The pace of climate change is accelerating more rapidly than earlier forecast so unless we start getting responses and really begin doing something we should get used to the world, as we know it, fading away fast. The accumulation of carbon dioxide, rising temperatures, melting of the polar ice caps and of the eternal snows, droughts, floods, are all speeding up in comparison to previous scientific analyses. More and more, predictions have become projections for the next one, two, or three decades and the worst case scenario-highest estimates are becoming the norm. We need constant and global calls to action for the risk of a qualitative leap in the greenhouse effect leading to runaway global warming. At temperatures 6 degrees and higher, our Earth will cease to be habitable. So then where will we go? We have but one planet. Being the people responsible for this previously unheard-of predicament, WE the humans must do something about it. 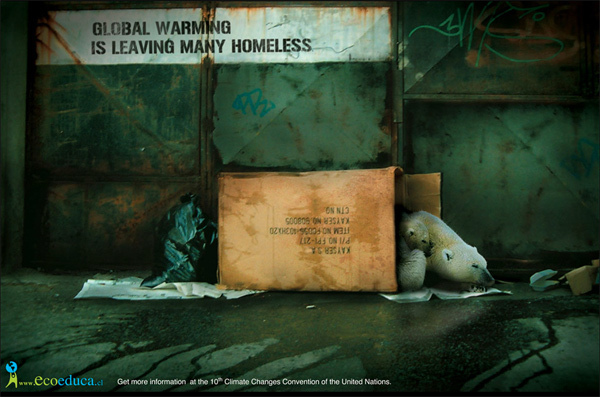 Change will not happen overnight, small steps must be taken so climate change is gradually but effectively rectified. 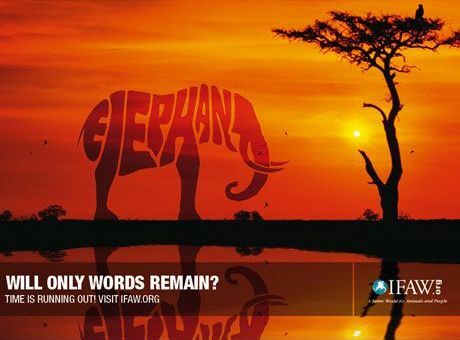 For this, first and foremost we must do everything in our power to get the word out. 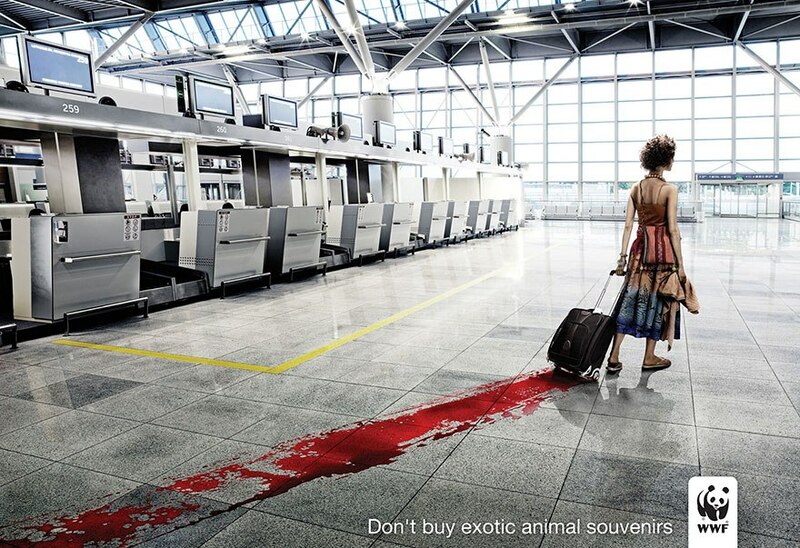 Advertising is the most powerful tool to start creating awareness. In reality, the fault lies with the capitalist system, which have an obsessive drive to increase material production in pursuit of profits. Advertising has always played an essential role in the production of consumerist demand by inventing false “needs” and by stimulating the formation of compulsive consumption habits. This completely violates the conditions for maintenance of planetary ecological equilibrium. Slick magazine ads and TV commercials feature great photography, memorable taglines, modelled shots and more look at miniscule and short-term objects and services. 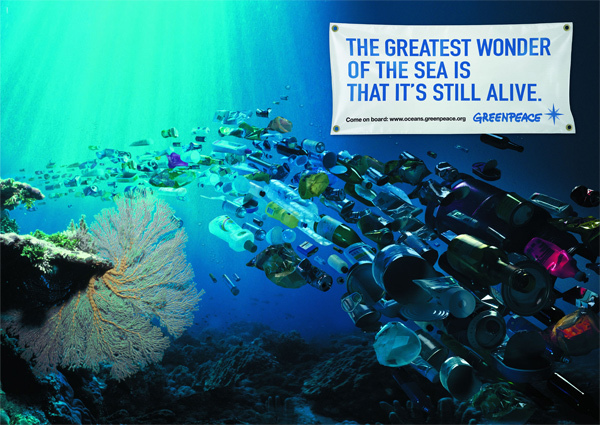 Whereas the focus of advertisement should be on ecologically responsible steps, like some of these eye-opening advertisements. 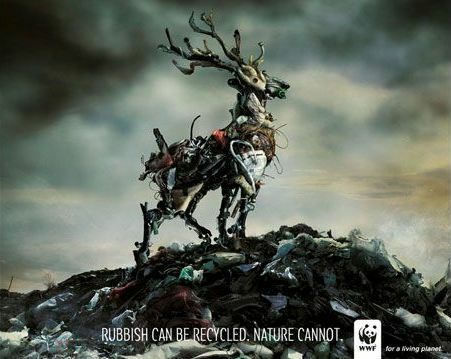 WWF’s “Rubbish” campaign shows varying animals created from rubbish piles. Each rubbish design looks exactly like the animal it is supposed to represent. The one that stood out most prominently was the beautiful buck standing on a hill until you get closer to the picture and realize that it isn’t a buck and it isn’t a hill; it is just piles and piles of rubbish. 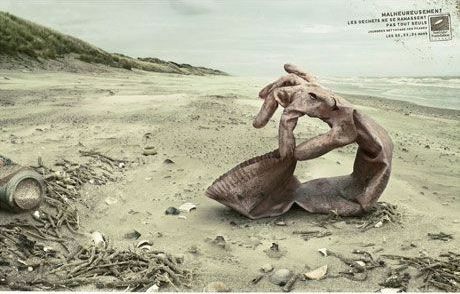 The campaign motto reads, “Rubbish can be recycled, nature cannot.” It is a pretty moving campaign advertisement. 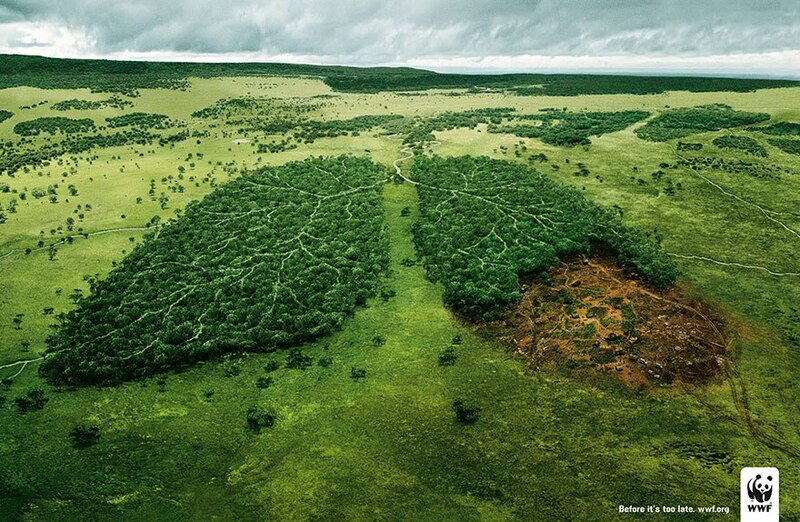 Friends of the Earth in Belgium released an ad to the public that was disturbing, thoughtful, and poignant. 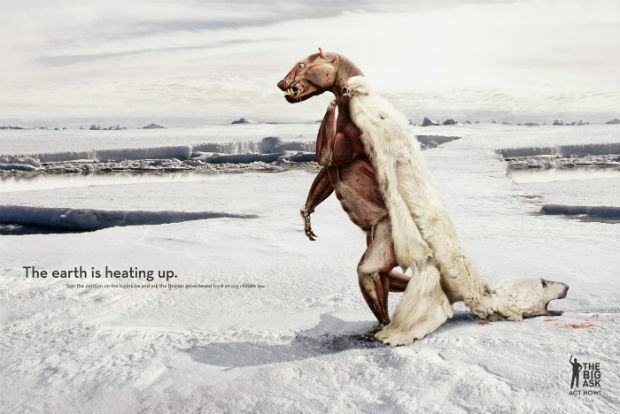 The ad shows a polar bear having to remove his hide to keep up with the climate changes happening in the world. 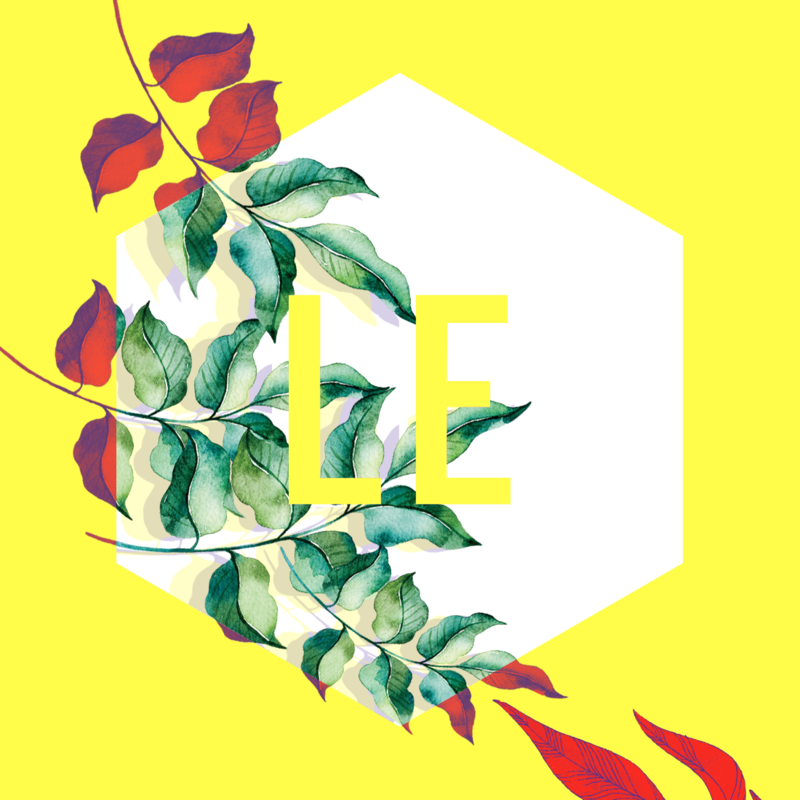 The campaign states boldly – “The earth is heating up,” and asks for people to sign a petition asking the Belgium government for a strong climate law. 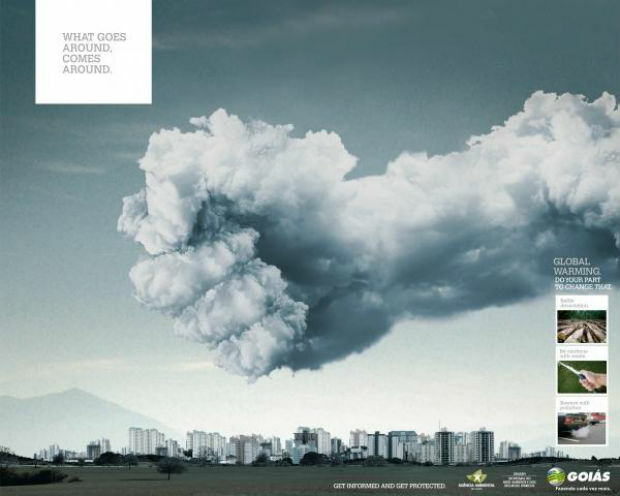 More recently, some advertisements with a different message created by ad agencies who’ve teamed up with environmental groups, government and others have been making us buy into something else – the protection of the planet. 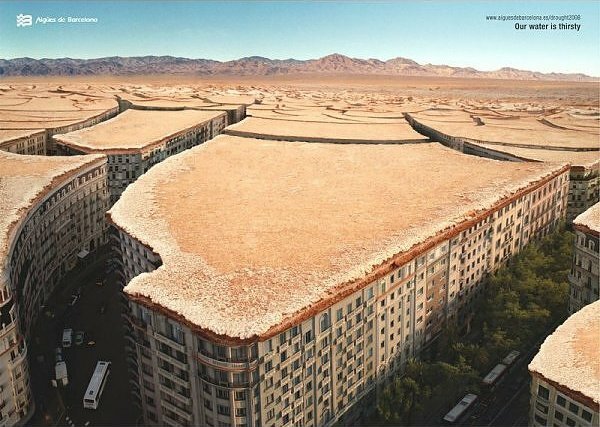 Whether or not these ads make us think and act differently, it’s a relief to see some socially responsible ads out there!